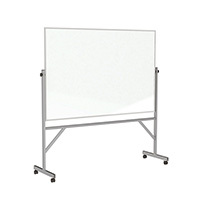 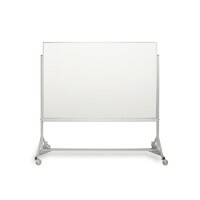 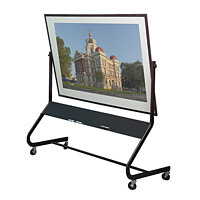 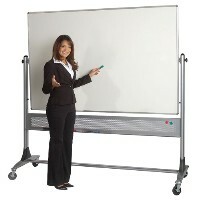 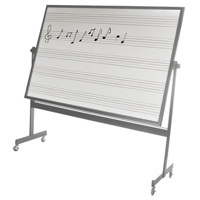 Our Mobile Freestanding Reversible Whiteboards, Chalkboards and Bulletin Boards help you save space on your wall and make easy-to-see presentations anywhere at anytime in your office or classroom. 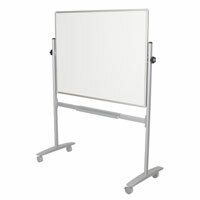 We offer assorted surfaces, from full corkboard, chalkboard, and high-quality dry erase whiteboard to part bulletin-part whiteboard. 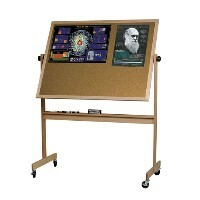 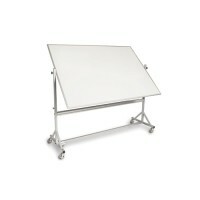 Choose from a number of designs, sizes, and writing and posting surfaces.